Need to ensure your chickens are really healthy? 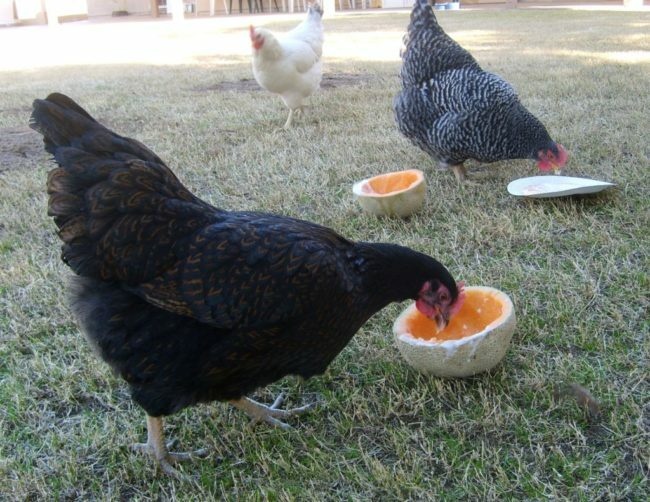 Raw pumpkin seeds are the best natural de-wormer for chickens. Pumpkin seeds are covered in a naturally occurring compound that is paralyzing the worms, so that the chickens can get them out. To simply keep your chickens away from parasites you can include a portion of these other natural de-worming foods for chickens. This works for different animals as well. These goods are simply paralyzing the parasites, and then they can be flushed out. During this period, while the chickens are in the process, you must not eat the eggs that are laid by the chickens. Citrus, it is bad for them. Moldy foods are highly toxic to chickens. Salty foods should be avoided. Share this article if you find it interesting and helpful!